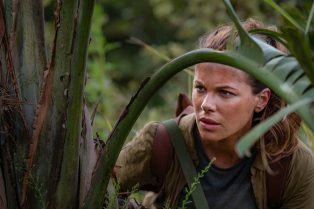 Mandatory Streamers: Kate Beckinsale Makes He.. 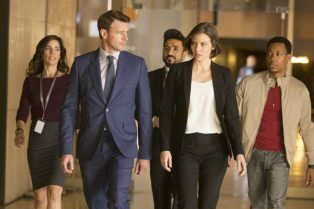 Whiskey Cavalier to Get Sneak Preview Followi.. Walking Dead’s Lauren Cohan Joins Whisk..